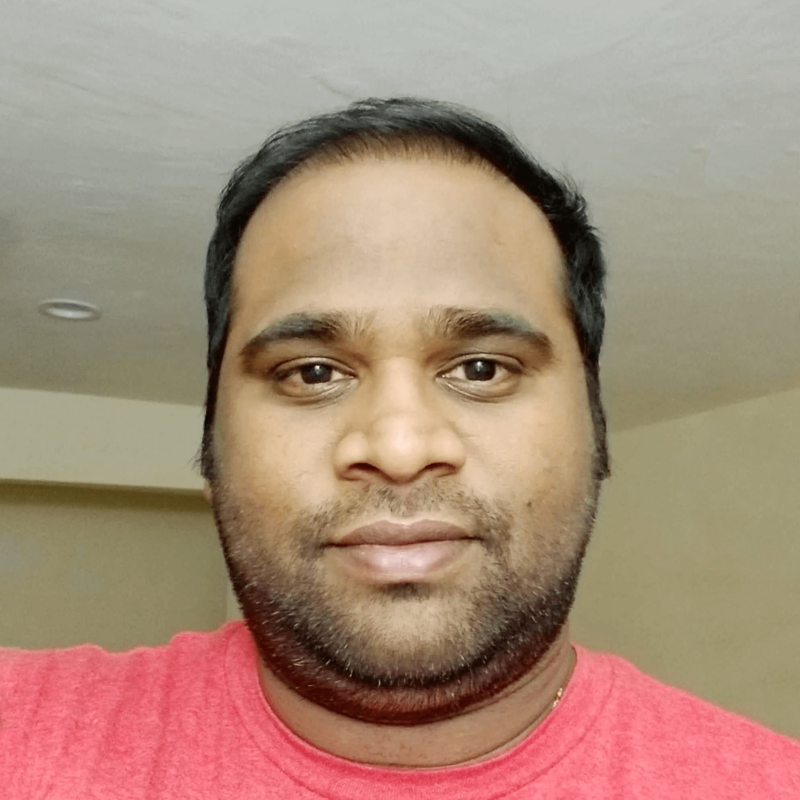 Amarendra Reddy Thummeti is a Senior Business Intelligence Engineer who works in Silicon Valley in the United States. He holds a Master's Degree in Computer Science. He has extensive experience in developing data warehouses, ETL, cubes and reports using the Microsoft Business Intelligence stack. He is also passionate about exploring various BI tools features with real-time analytics, predictive analytics and integration. He can be contacted at amarreddy23@gmail.com, or via LinkedIn.